As part of the county’s mission to be fiscally responsible, it conducted a review of every county department last year and found Chomonix Golf Course was an area that needed further evaluation. The course has been losing money for several years and Anoka County has been using property tax dollars from all residents to significantly subsidize the course. 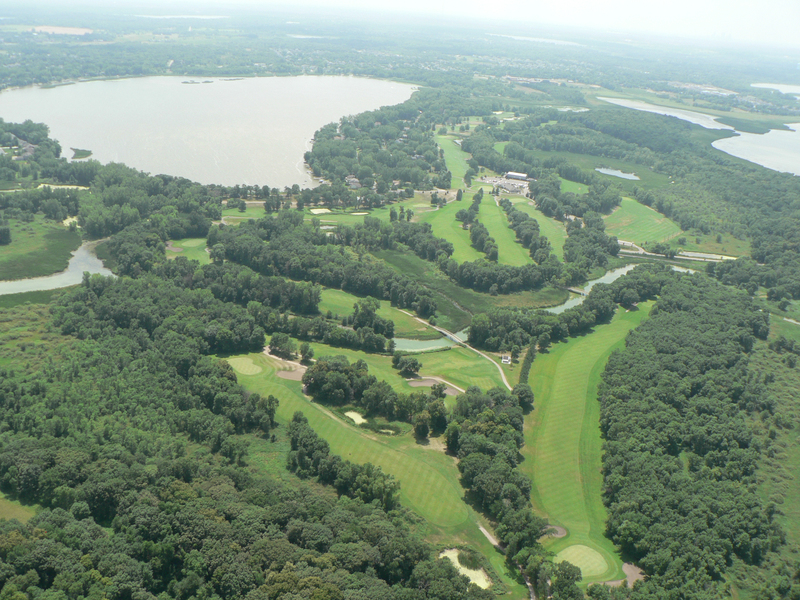 The Parks Committee reviewed and discussed the financial analysis and future considerations for Chomonix Golf Course at the January 15, 2019 Parks Committee Meeting. Since that meeting, staff and County Commissioners have listened to input from a variety of stakeholders and local officials throughout the community that clearly expressed support for continuing the operation of Chomonix Golf Course. As a result, the county is proposing to assess a variety of means to improve the financial standing of the course, including new management and possibly partnering with a professional golf industry consultant. The proposal also includes continuing to operate Chomonix Golf Course for at least 3 more years while the county carefully evaluates golf course expenses and revenues with the objective of significantly reducing or eliminating the net operating deficit. Park staff will be working closely with many stakeholders throughout the Chomonix Golf community to generate a new sense of enthusiasm, support, and success for Chomonix Golf Course moving forward. Lastly, staff will be providing the Park Committee with quarterly updates on golf course operations and financial solvency. 1. Recruit, hire, and train a new Golf Operations Manager. 2. Create a renewed spirit of branding, professional leadership, and outstanding customer service! 3. Seek a professional golf industry consultant to possibly assist with a 3- year strategic plan. 5. Improve marketing, advertising, and promotions to maximize revenues. 6. Renovate club house restrooms, exterior finishes and update mechanics. 7. Establish a sustainable and fiscally responsible equipment replacement program. 8. Coordinate with Twin Cities Golf.com to discuss a full-service marketing proposal for 2019. 9. Establish a new lease/purchase agreement for the golf cart fleet.